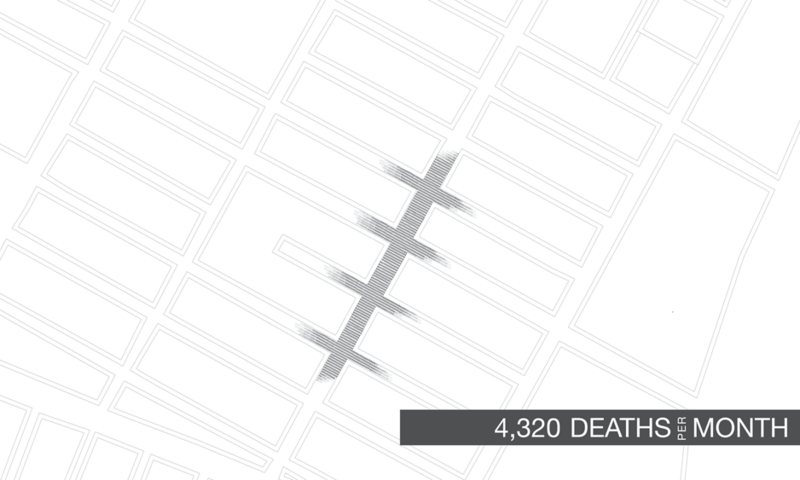 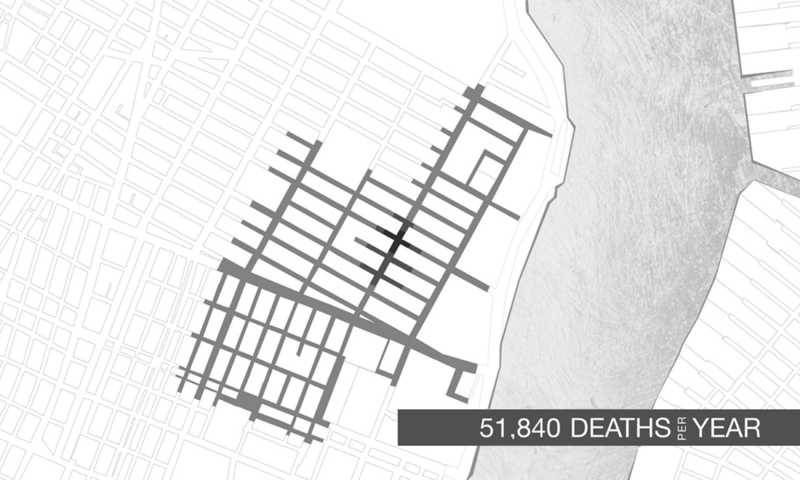 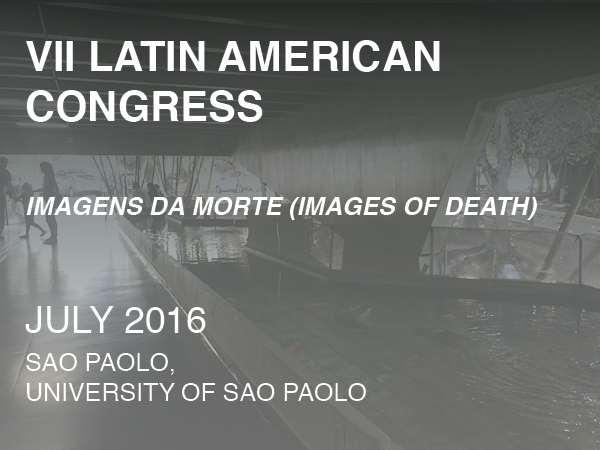 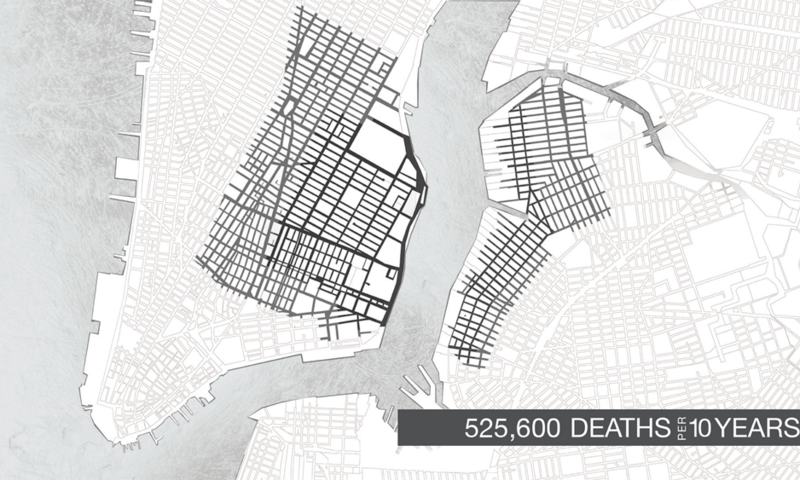 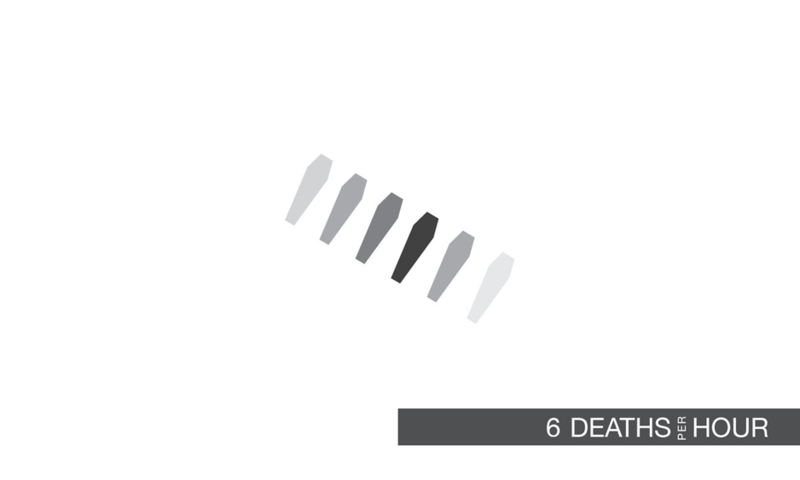 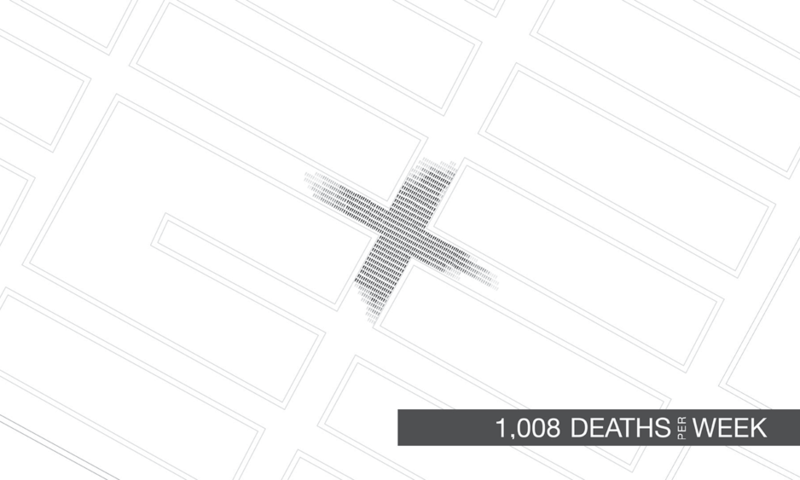 IN DENSE CITIES, DEATH IS BOTH PERSONAL AND INFRASTRUCTURAL. 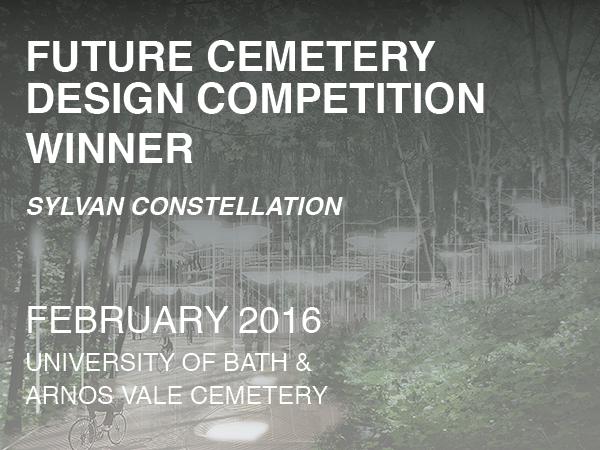 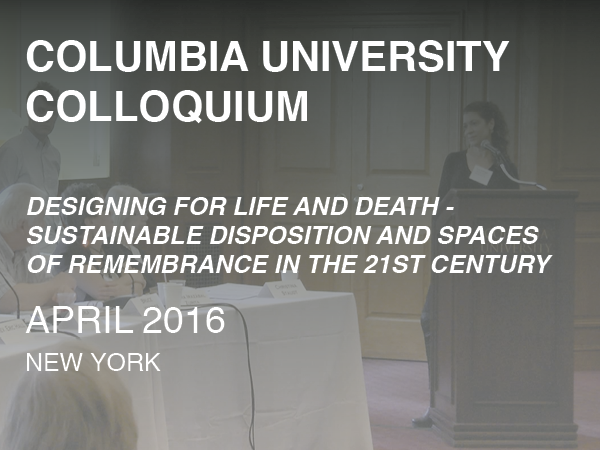 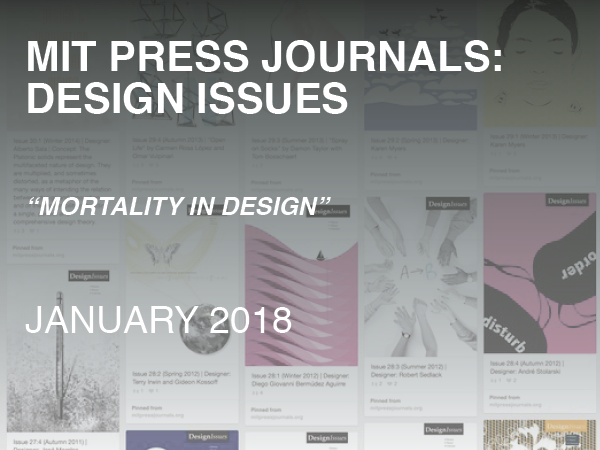 ALTERNATIVE METHODS OF DISPOSITION RESPOND TO THE CONSTRAINTS OF ECOLOGY, TIME, AND URBAN BURIAL SPACE. 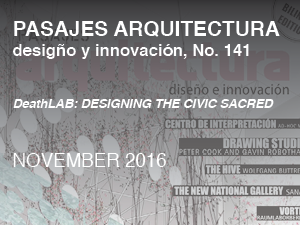 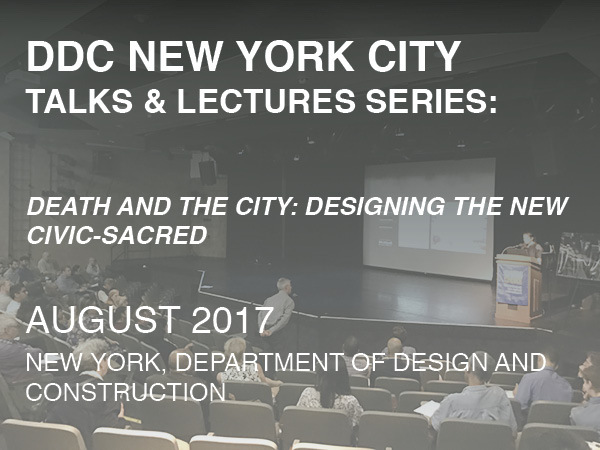 INNOVATIVE DESIGN REWEAVES THE CYCLES OF LIFE AND DEATH INTO THE METROPOLIS TO AUGMENT CIVIC SPACE, RESPECT THE ENVIRONMENT, AND ELEGANTLY HONOR THE DECEASED. 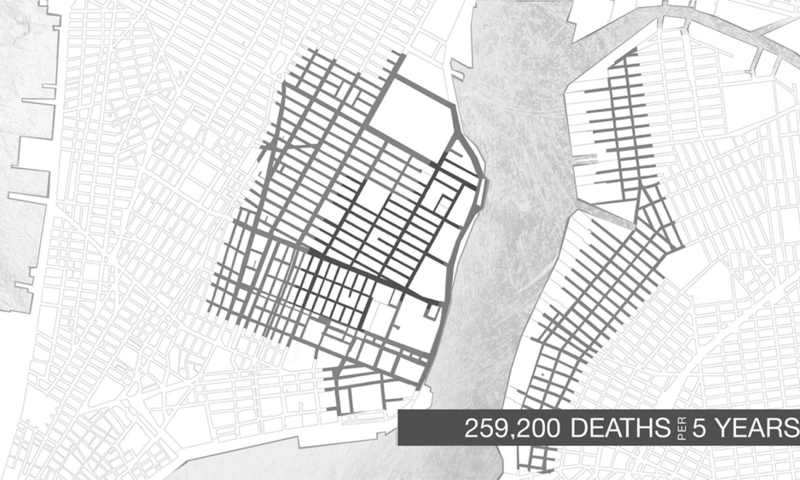 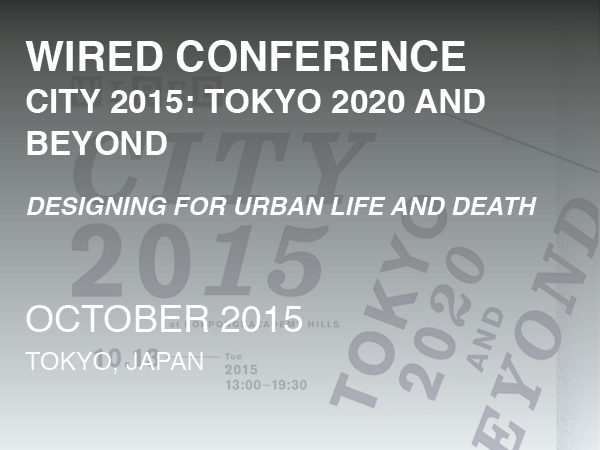 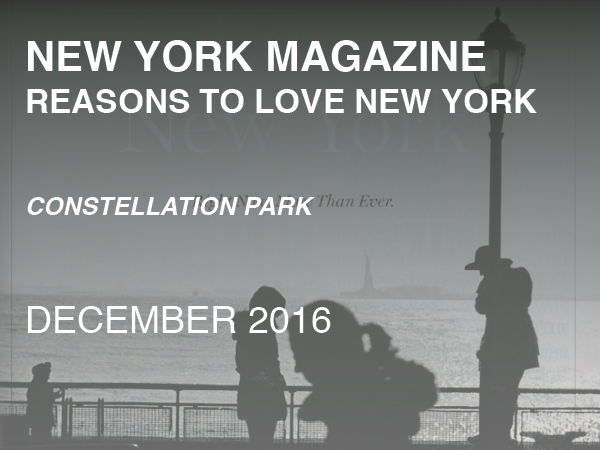 WE ARE CHANGING HOW WE LIVE WITH DEATH IN THE CITY. 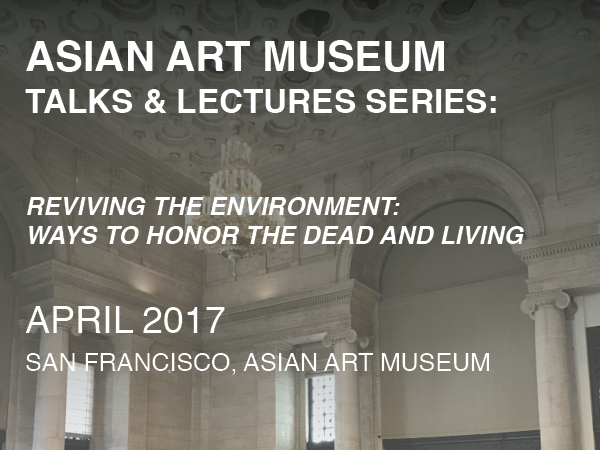 What we do with the remains of our dead reflects the character of the living—affecting both the environment and experience of the metropolis. 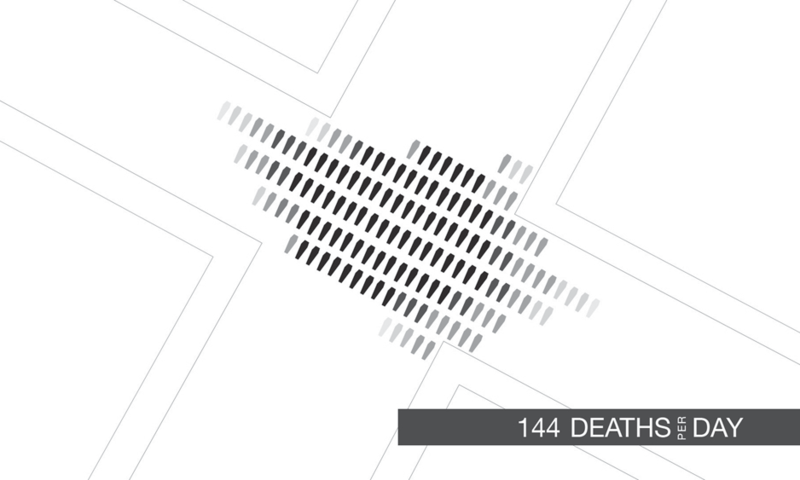 Given rapidly depleting cemetery space, increasing urban populations, and the acute environmental toll of both burial and cremation, alternative funerary practices are inevitable, yet currently unresolved. 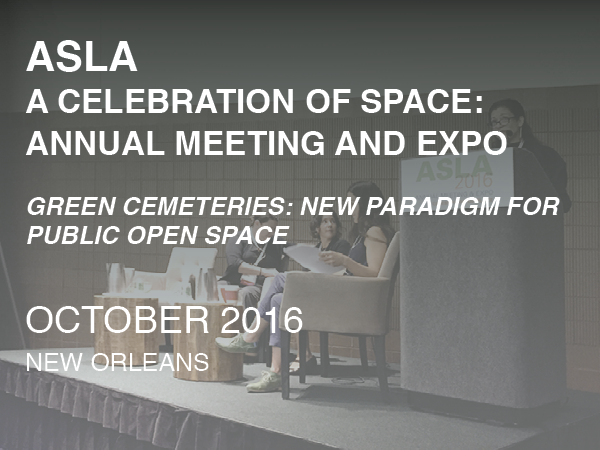 Our cities require new mortuary options which respond to the constraints of ecology, time, and limited burial space. 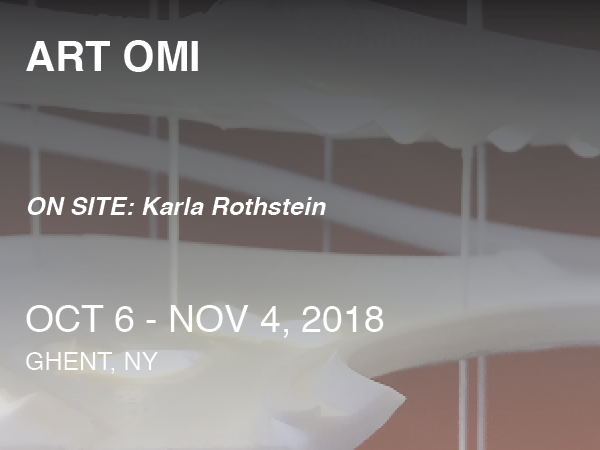 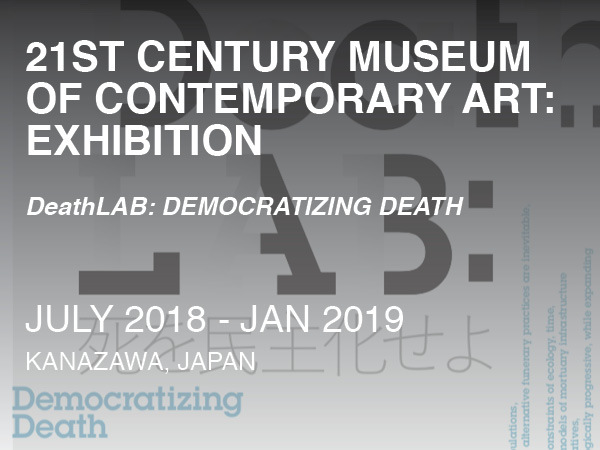 At DeathLAB we are designing new models of mortuary infrastructure which embrace biologically sensible human disposition alternatives, supporting innovative civic spatial constructions that are ecologically progressive, while expanding forms of intimate and social remembrance. 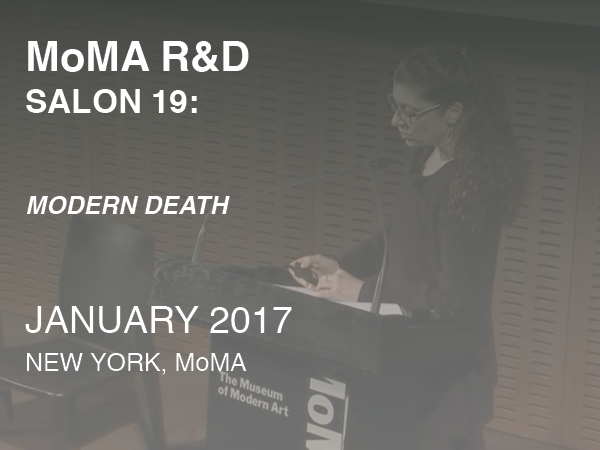 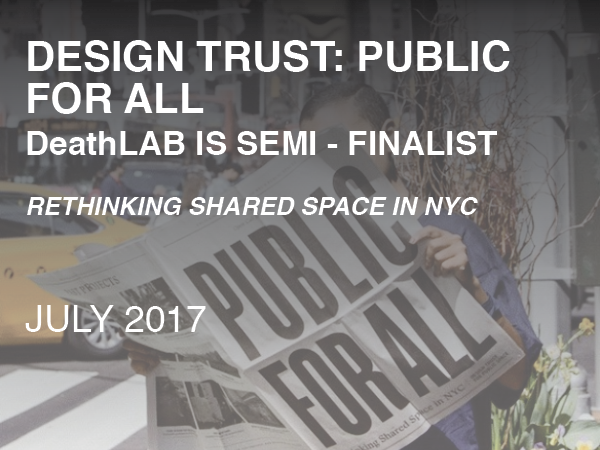 DeathLAB exists to cultivate ideas that could revolutionize how cities accommodate the mortal remains of their residents.